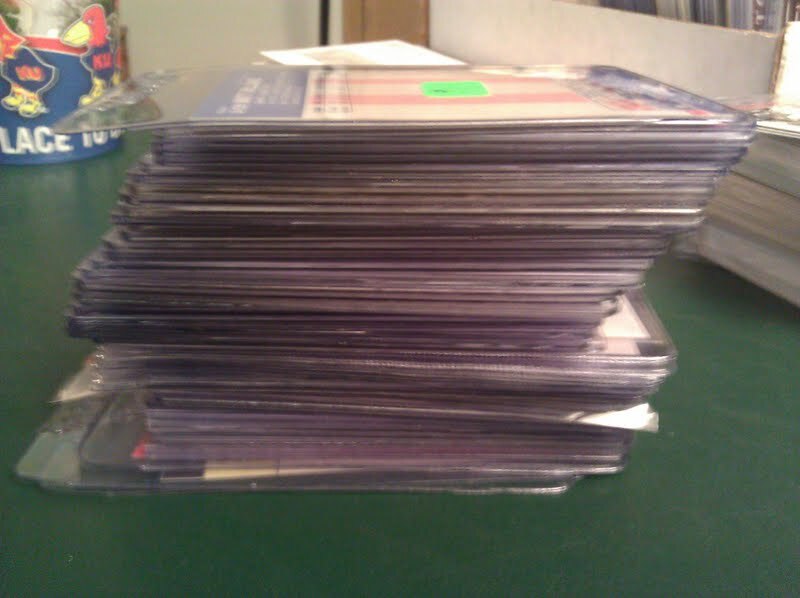 Here is my nice stack of cards from the Topeka card show from last weekend. The seller that I always to try to find with his "90% off Beckett" bin wasn't there but I was still able to get some vintage commons for about 50¢ each. 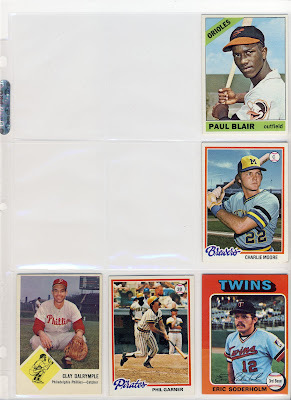 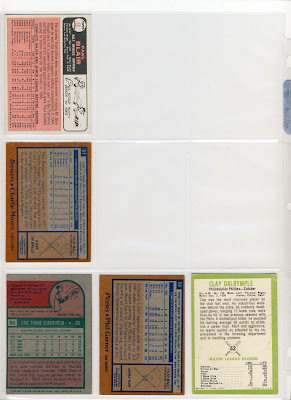 The only requirement is that the cards have to be at least 30 years old to be included. 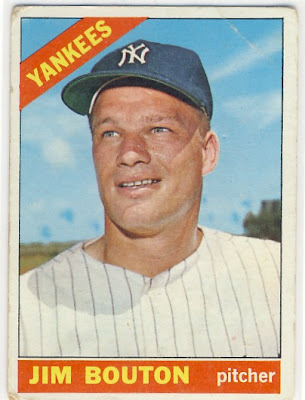 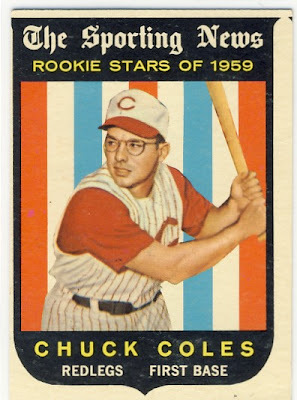 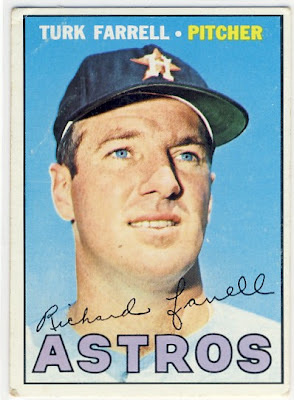 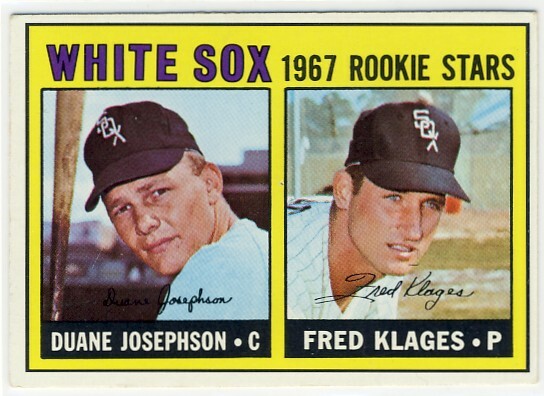 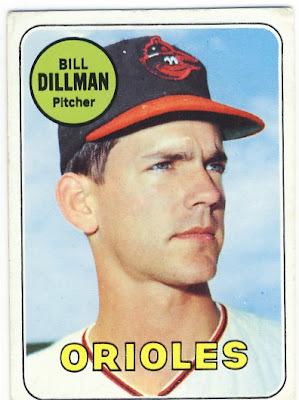 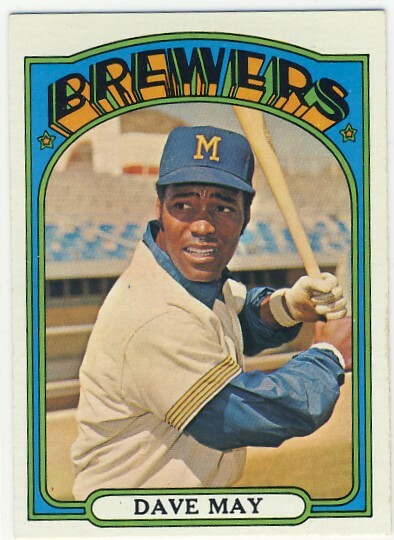 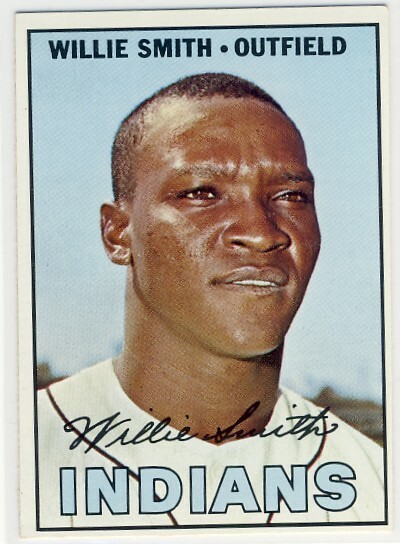 There's something mesmerizing about that 1967 Turk Farrell card. Like the set idea, thought about doing something along the same lines... someday. 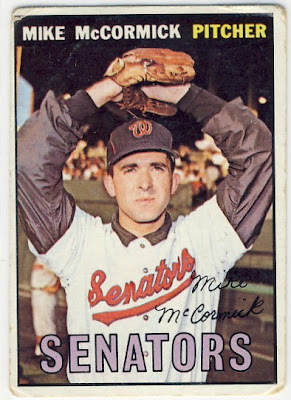 I definitely follow your endeavor.